Palpable tension may have returned to the Big Brother Naija house as today’s fresh nominations put TBoss, Debie-Rise, Bally, and Marvis up for eviction, just less than 24 hours after the trio of Bally, TBoss and Debbie-Rise narrowly escaped eviction. The house also experienced a rare change in leadership as Bisola became victorious in this week’s head of house contest, after over 78 days of anticipation and several botched attempts at clinching the house leadership. She emerged top after winning the head of house contest. Bisola replaces Efe, who was the immediate past ultimate head of House and was unfortunately nominated for eviction but was saved by Bisola, the new queen of the house. Meanwhile, today’s nomination jolted some of the housemates as they all sober with the eviction fever making them sit back and re-think their strategies. For embattled Debie-Rise and TBoss, synergy appears to be the working strategy as both openly canvassed for voters’ support. 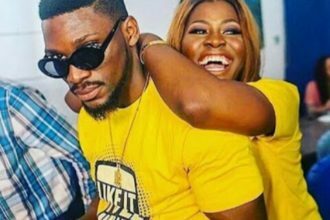 Recall that both of them have been up for eviction back to back in the last two weeks. 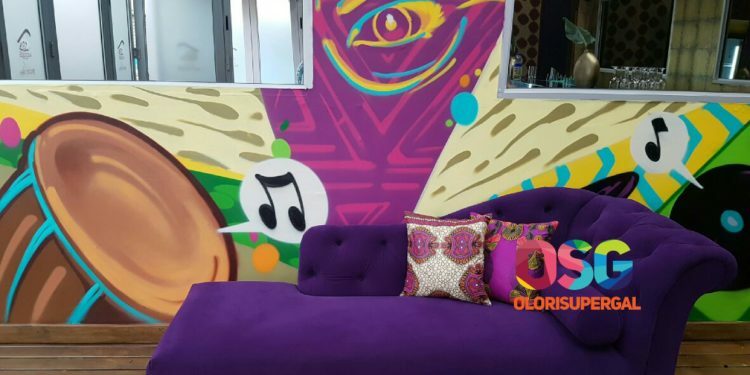 What has become of the usual fun and excitement that the Big Brother Naija house is known for? Will the housemates get over this eviction fever and pick up the lives that viewers know them for? Meanwhile, Bisola remains the only housemate that is yet to be formally nominated for eviction. Efe, the proverbial cat with nine lives, may have found favour before the new queen in the house. 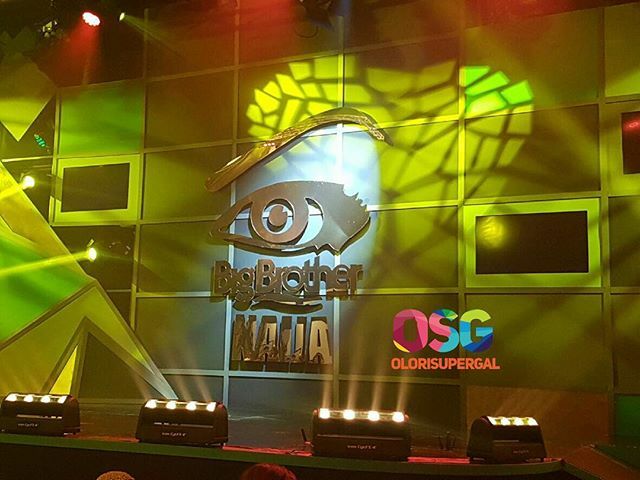 Ebuka Obi-Uchendu, while on stage, said one of the newly nominated housemates will have to go home by Sunday. Will the voters will be influenced by the plea for votes by TBoss and Debie-Rise? Will Bally survive another eviction just a few days after he escaped possible eviction? The ninth eviction show holds on Sunday, 1 April, 2017. To save your favorite housemate, viewers in Nigeria should text the word “Vote” followed by the housemate’s name to 32052. While for the rest of Africa, follow the AfricaMagictv official account on WeChat and click on the menu option ‘BBNaija’ and select your preferred housemate. Voting opens at 21h00 WAT on Monday, 30 January and closes at 20h00 WAT on Saturday, 4 February. The Question Nigerians Are Asking! 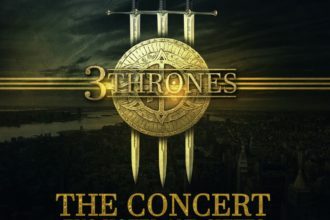 what is 3Thrones ?